Rianne van der Poel joins the team! We are very glad to announce Space Business Innovation Center is growing! 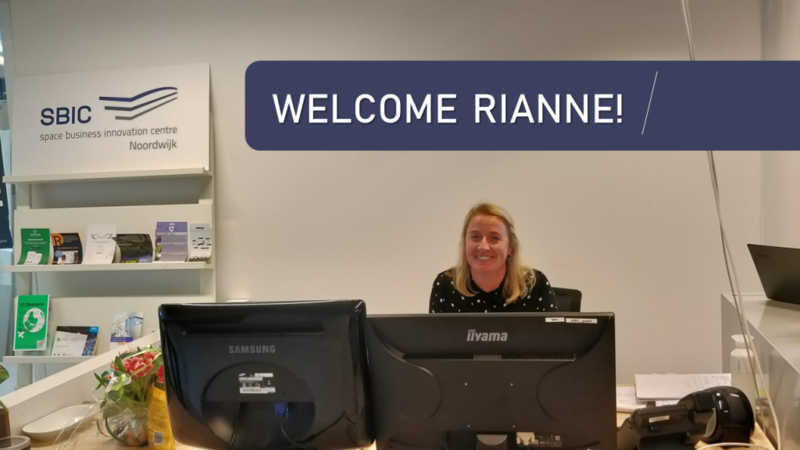 Since this Monday Rianne van der Poel is our new administrative office assistant, her background in the world of tourism keeping in touch with a lot of people and get used to deal with people face to face, makes her the proper person we need! She will be very happy to welcome you with his kindness and attitude! Welcome to the team Rianne!